Anne (Annie) Macgregor was the second daughter of John Macgregor of Finnart and Margaret Fleming. She was born on 4th March 1840 at Barony, Lanarkshire. This is a picture of Annie with her son Norman. On the 17th April 1860 she married James York, a building contractor (born 19th June 1827 to building contractor William and Janet Masterton) He was living at Sandyford Street, Glasgow and she at 19 Park Street West. William York, William York Jnr., Helen York and Margaret (Maggie) Macgregor were all witnesses. · William York, born 23rd May 1862 at Milton, Glasgow. · Margaret Macgregor York, born 17th July 1863 at Middle Parish, Greenock, died 1907. · James Masterton York, born 24th October 1865 at Middle Parish, Greenock. · Arthur Vere York, born 6th July 1872 at Middle-East-West Parishes, Greenock. Died in San Francisco 1906. · Annie Edith Macgregor York, born 18th October 1874 at Middle Parish, Greenock. · Richard Macgregor York, born on 22nd June 1876, died 1947. · Norman Dewar Macgregor York, born on 26th April 1878, died 1952. · Walter Macgregor York, born on 25th November 1879, died 1939. She and James spent much of their married lives at Union Street Greenock. Initially they lived at 69 Cumberland Street, Milton, Glasgow. Between May 1862 and July 1863 the family moved to 51 Union Street, Greenock. Prior to October 1865 the family moved to number 53. By 1874 they were living at Number 56. 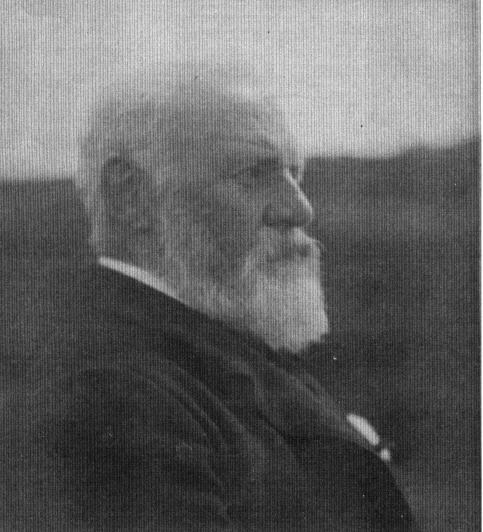 Between 1874 and 1881, James York described himself as a "Harbour Contractor", it is possible that he was then involved in the construction of new Harbour facilities in Greenock at this time. Annie died of Pleuricy at 13 Crouch End Crescent, Hornsey, London on the 4th January 1887, but was survived by James for 25 years. He then lived at 7 Park Quadrant, Glasgow, it is not clear whether she ever lived there. Margaret York studied at Grange House, St Cuthberts, Edinburgh, under Barbara Mouat, and was there at the 1881 census. James York died on the 16th February 1912, aged 85.